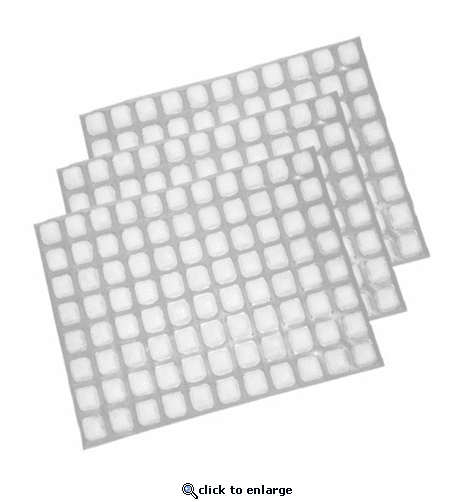 ICE SHEET 3-PACK. FlexiFreeze Re-Freezable Ice Sheets are the convenient and economical replacement for soggy bags of ice. FlexiFreeze can be cut to just the right size and is flexible when frozen. Store FlexiFreeze Re-Freezable Ice Sheets in your freezer so that they are ready to use whenever you need them. Forget the trip to the local convenience store for bags of ice that leave your cooler a soggy mess. 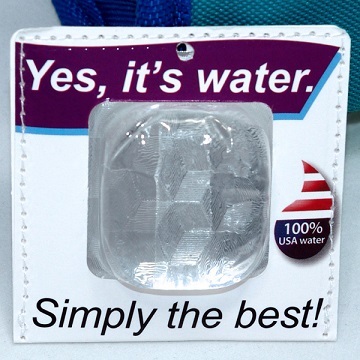 FlexiFreeze Ice is made from 100% pure water and can be frozen over and over again. Measurement 15 1/2" x 19 1/2" X .625"